Welcome to my Quilt for the Blogger's Quilt Festival being hosted by Amy. This is the first quilt I have ever made for my house. 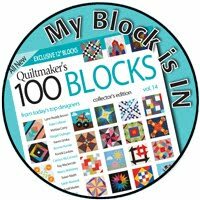 I have been quilting for almost 14 years now. I finished it for my birthday THIS year! I made my quilt in 3 panels. Here my cat, Mogli, is testing the width of a panel for me. This quilt was made for the wall though, so he doesn't get to snuggle with it normally. I made this quilt to fit in our entry way. I used fabrics from my stash - some of them really old fabrics. I was inspired by antique quilts to come up with this setting arrangement - sashing with no borders. I quilted each panel separately then sewed them together. You can sort of see here the zig zag effect I almost achieved! I even tried really hard to match up the binding with the sashing strips as it went around the quilt. For the backing I used the rest of the gold sashing fabric and this turquoise floral basket print. This quilt doesn't look like most of the quilts I make. 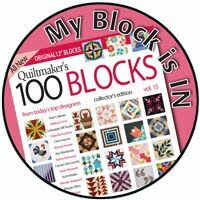 But the tradition behind it is what started me in quilting. I love getting to look at this quilt when I wake up in the morning! I hope you enjoyed my quilt! There's more to see. Enjoy the festival. 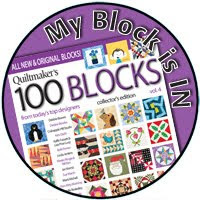 Click on the logo above to visit more blogger's quilts. Pretty. I love basket quilts. It is really pretty and I love the sashing. A basket quilt has been on my to do list for a while. Very pretty! 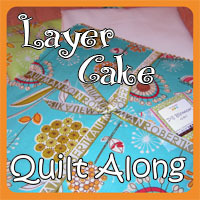 I'm glad you made one for yourself... we quilters should do that more often! Love the basket quilt, you were successful in giving it an antique feel. Your width tester is adorable . . . looks like he does a great job! Wonderful story behind your quilt! I'm still trying to make wall hangings for my home. It just never seems to be top priority. Thanks for sharing! Interesting quilt. I like the idea of trying to match up the sashing to the strips. I think I'll try a quilt without borders. 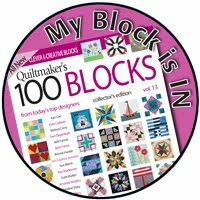 This is just lovely - Georgia Bonesteel was one of the first books I ever read when I taught myself to quilt! And yet I've never done her method, lol. I really love this quilt, so glad you didn't add borders - it really looks vintage. The baskets are so darling, and I love the backing fabric! I love your quilt...and can't believe it's the first you've made for yourself in 14 years...you certainly deserve it and many more! Your quilt looks fantastic hanging. Excellent work. What a lovely quilt for your wall. I like the blend of the old fabrics and the newer ones. Nice job. Sarah, I love this quilt and the story behind it is so sweet! I really like the three panel construction. I used to watch Georgia Bonesteel on the public television station and I have three of her early books. 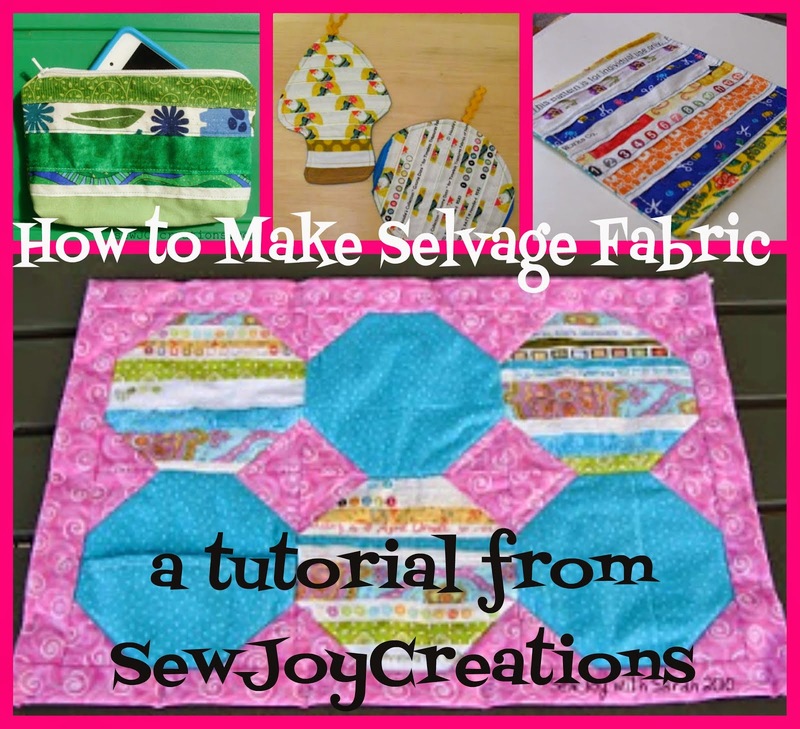 Good quilting techniques never go out of style. 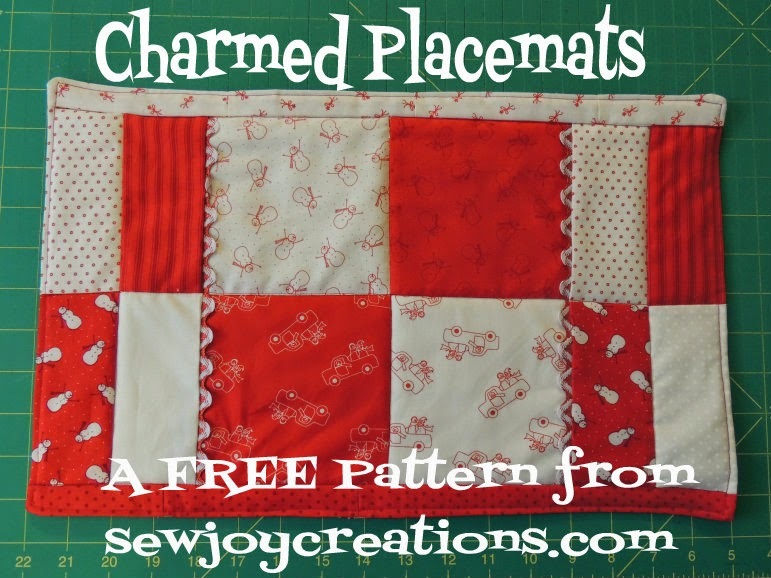 :-) I like your little quilt so much, that I am wondering if you would mind if I make one similar to it. I have these Civil War fabrics that I've never used and they might just look good in a basket quilt. Since I just finished my FIU project for Pat's group, that means I can start a new one...right? LOL! Lovely Quilt and you've got to make a quilt for yourself once in awhile. Sew On! Very pretty quilt. I love basket quilts. Nicely done. Sarah, I also taught myself to quilt using Georgia Bonesteel's books. When my children were little, I wanted to be the grandmother one day who quilted since my children's didn't. 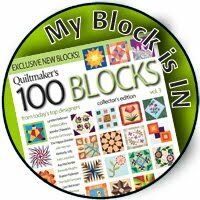 I happened upon a quilting series on PBS by G. Bonesteel and went out and bought her book. I've got 4 of them, I think. I've only made 2 quilts using this method...1 queen and 1 king...and, although I don't love the way the back looks, I do love the portability and ease of quilting it provides. I got to be Georgia's helper in a quilt class back in the 80's and was starstruck! Well, now I have 5 grandbabies and one on the way and I am the grandmother who quilts! Love your traditional quilt and your story! What a lovely, traditional style quilt. Happy B-day to you....love the quilt.